Naomi Watts (born 28 September 1968 in Shoreham, Kent, England), is an Australian actress. She starred in the movies, Mulholland Drive, 21 Grams, , King Kong, and The Divergent Series. 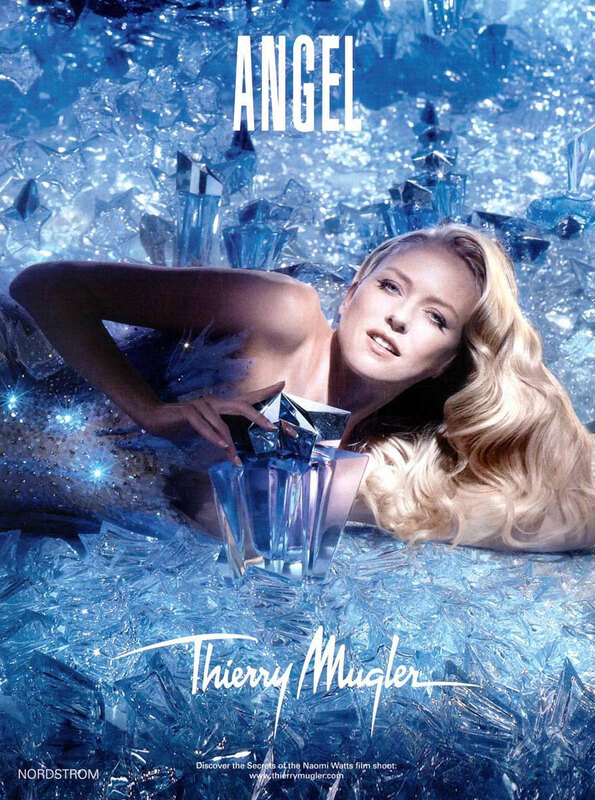 Naomi Watts is the face of Thierry Mugler Angel fragrance, Ann Taylor Fall 2010 campaign, and signed with Pantene in May 2011.